Cinder is the daughter of Infidel and Stagger, a child conceived in the land of the dead by a living mother and a phantom father. Now an adult, Cinder possesses the power to travel freely between the realms of the living and the dead. Due to her unique talent, she’s recruited by the ghost of Father Ver to journey to Hell to rescue Sorrow, Slate, and the Romers, friends of her mother who’ve become trapped in Hell after their escape from Limbo. But when the primal dragons turn their wrath against mankind, will there be a living world left to come home to? I’ve just finished the fourth in the dragon apocalypse series. And wow! 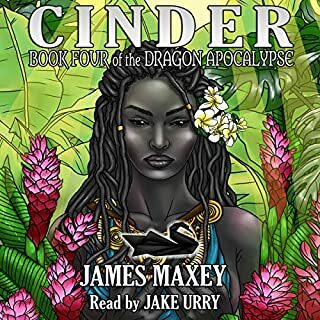 By the time I started Cinder I was over the initial upset of losing the order original main characters and completely invested in the new ones. So what a bonus that old and new characters were in this book! 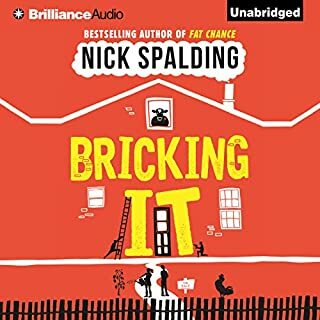 I do not want to spoil anything for anyone who hasn’t listened yet, but I can honestly say this is the first book I’ve read/listened where I was completely oblivious to the upcoming twist. Not only did this book wrap the whole series up, but after learning what I learnt in this book, I might go back and listen to the whole series again with my new perspective! Bravo to author and narrator, who as always did a fantastic job! I couldn’t imagine anyone else’s narrating this story. 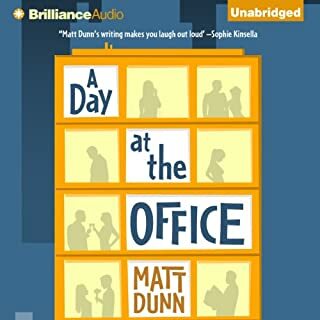 This is the second book I’ve listened to by Mark Dunn and I’ve enjoyed both. There’s been a couple of embarrassing moments that I’ve literally laughed out loud walking down the street listening on my headphones! Will now be looking for another of his books! I was really looking forward to this book but i just couldn’t get past the narration. I agree with another reviewer in that the voice was far too posh for the character. I very rarely give up on a book but unfortunately I have this time. Given 3 star review as wasn’t fair to give 1star when I haven’t listened to the whole thing. 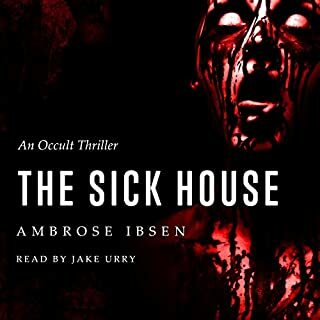 Listened to this book, as I’m a fan of Jake Urry’s superb narration skills. I’m not disappointed! What a story! Every small town in Connecticut has its secrets, but none are as shocking as Melington's. After the riots, Melington becomes the primary target of an FBI investigation. The Council is more ruthless than the town has ever seen. And a national spotlight shines brightly on the mysterious cases of missing children. Let me just get my breath back! So I've just finished this trilogy and wow! 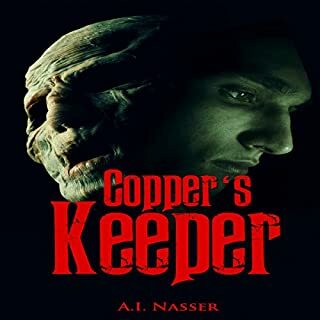 Fantastically written with the perfect narrator. Nothing I didn't like about these books if anything I'd like more! Six months have passed since Alan Carter woke up from the coma Copper Tibet had put him in, and much has changed in Melington. A new chairman, a power-hungry sheriff, a spineless son who struggles with the absence of his father. And children still going missing while the monster taking them roams free and unrestrained. 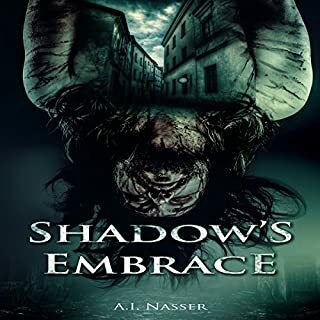 In the small town of secrets, what had once been hidden is now slowly coming to light, and few rest easy, including Alan Carter. He is plagued by nightmares. Listened to this and the first in the series couldn't turn either off! Can't wait to get the third! There is an evil lurking in the darkness, under the beds and behind closet doors. It seeks vengeance and retribution and will not be denied. No one knows this more than Alan Carter. 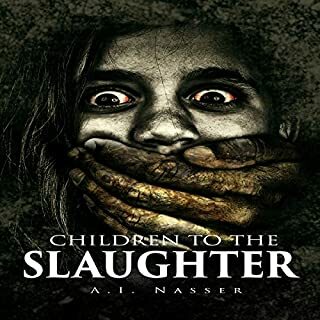 Returning to his hometown after a 20-year absence, he is resolute in uncovering the truth behind his sister's abduction and the strange disappearance of children. 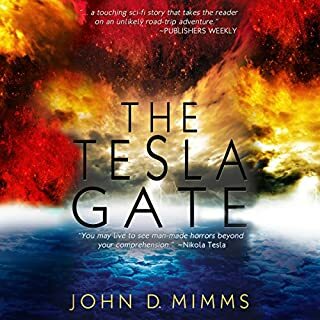 Alan finds himself thrown into the middle of a conspiracy led by the town council as it desperately tries to hide its secrets from the world. I'll probably be having nightmares tonight! Finished this book in one day. Just couldn't stop listening until I found out the ending. Jake Urry's narration adds an extra chill to the story and he's fast becoming my favourite narrator. This has got to be my favourite book! Completely gripped at all times. I didn't want this book to end. 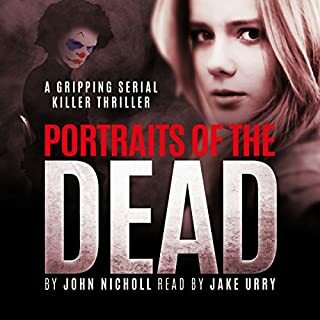 John Nicholl's writing and Jake Urry's narrating are a match made in heaven. I wouldnt change a thing about this (except maybe make it longer so I could enjoy even more) I cannot recommend this book enough! Wasn't what I expected at all. Found it quite slow to begin with and struggled to get into it. Finally started getting interesting towards the end but apart from maybe a chapter of 'scary' never really scared or gripped me. Jake Urry is such a great narrator, he definitely made it better and without him I doubt I'd of finished this book.